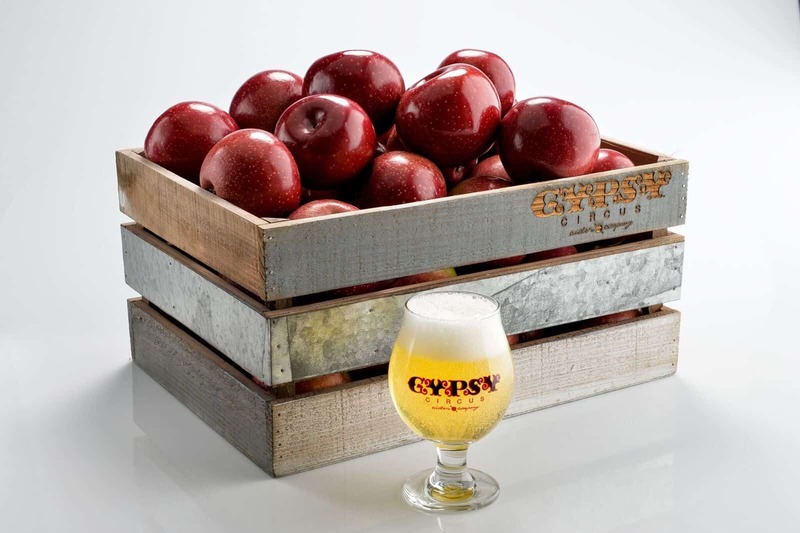 Gypsy Circus Cider Company will be presenting its new cider taproom to the public on March 17 when the InCider Taproom opens for business. The grand opening celebration unfolds from 4–10 p.m. The new spot will offer 20 taps featuring Gypsy Circus Cider and local and regional craft beers. Bring your appetite and love for entertainment to the grand opening festivities. Project Waffle will be on hand serving up waffle sandwiches, and there will be plenty of video game challenges unfolding in the game room, with four televisions providing PlayStation 4, Atari, Nintendo and Sega Genesis games. Find Gypsy Circus Cider InCider Taproom at 2645 Ft. Henry Dr. in Kingsport, TN.